ESTIMATED COMPLETION SEPT 2019! **Sample Photos** this home is a Willow with 4 bedrooms and 3 full baths and large bonus room upstairs. Whirlpool SS appliances including gas range, refrigerator & washer dryer. 42' white cabinets in kitchen with Quartz countertop. Wood look tile floors in all main areas and much more. 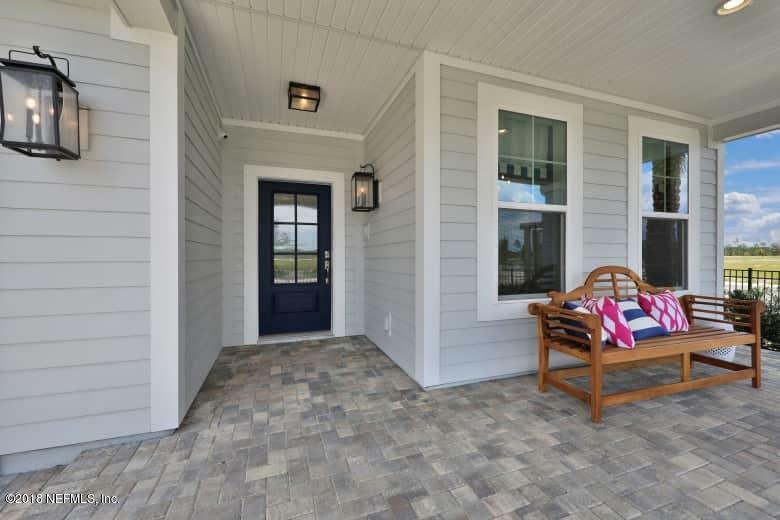 Call today for more details!Come see Dream Finders Homes newest Community in St. Johns County, Shearwater! 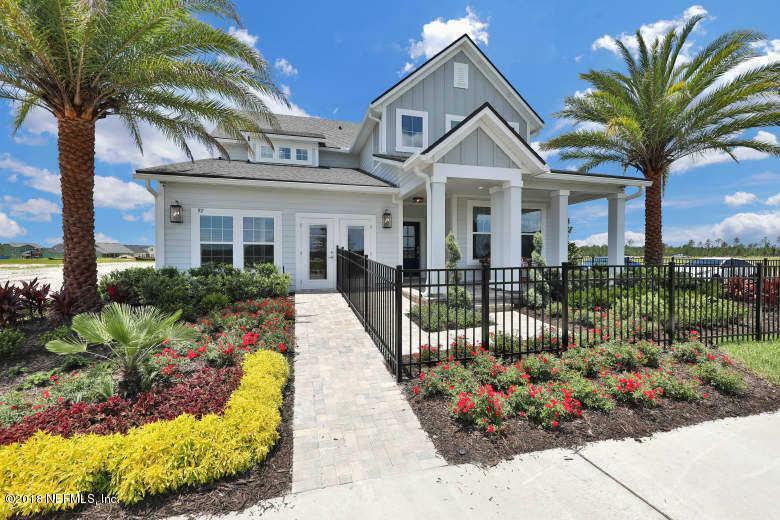 Shearwater is a Master Planned Community in which Dream Finders Homes boasts 71 Home Sites. 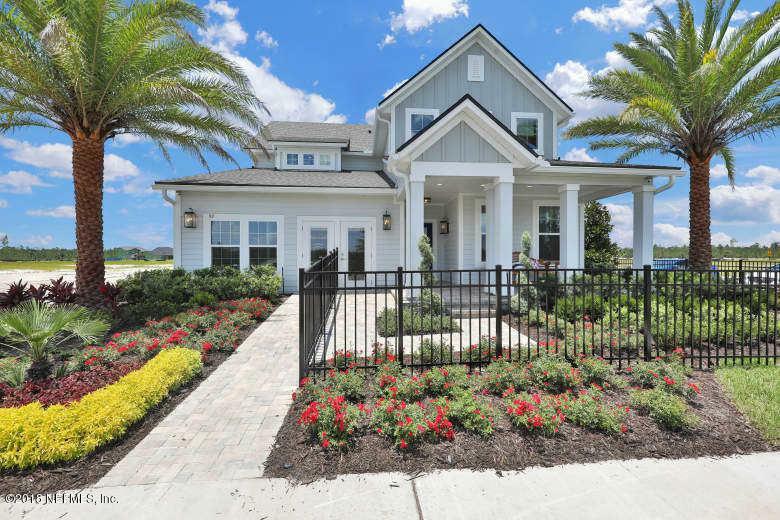 Building anywhere from 1,800 square feet to just under 3,000 square feet, Dream Finders has the ability to match the needs of all prospective Home Buyers. The combination of a unique architectural style along world class amenities is sure to attract even the most discerning of Buyers. The social and recreational centerpiece of Shearwater is an amazing assemblage of amenities, scenery, and healthy living activities. From the resort-style Kayak Club and Fitness Lodge, to the scenic beauty of Trout Creek and the surrounding preserved habitat, to the trail system and parks, Shearwater blends natural inspiration and ease like no other. Nestled lakeside, the Kayak Club is a destination all on its own. From here, the action happens in every direction. The Lifestyle Director plans year-round programs and activities for all of Shearwater's residents in the Kayak Club's plentiful gathering spaces and event venues. Four illuminated Har-Tru clay tennis courts including a stadium court and manicured sports fields invite casual and organized play. A resort-style lagoon and multi-lane lap pool, winding lazy bird river and "The Perch," a three-story water slide tower, are set within lush landscaping and spacious lounge areas. Convenient trail access allows the fun to extend far beyond the grounds of the Kayak Club. Healthy living has a new home at Shearwater. The Fitness Lodge includes dedicated exercise rooms and a large workout area with state-of-the-art cardio and muscle-building equipment. Its proximity to the lap pool, sports field and trail system allows you to move outside and expand your workout routine. The Fitness Lodge is staffed by expert professionals who can help you meet your personal fitness goals.